Why I still love to walk and don’t really love running – a confession. – Trees & Flowers & Birds! Why I still love to walk and don’t really love running – a confession. Mostly though, I walked or more specifically, hiked, because I am also a bird watcher. I mean, how much fun is that to say?! 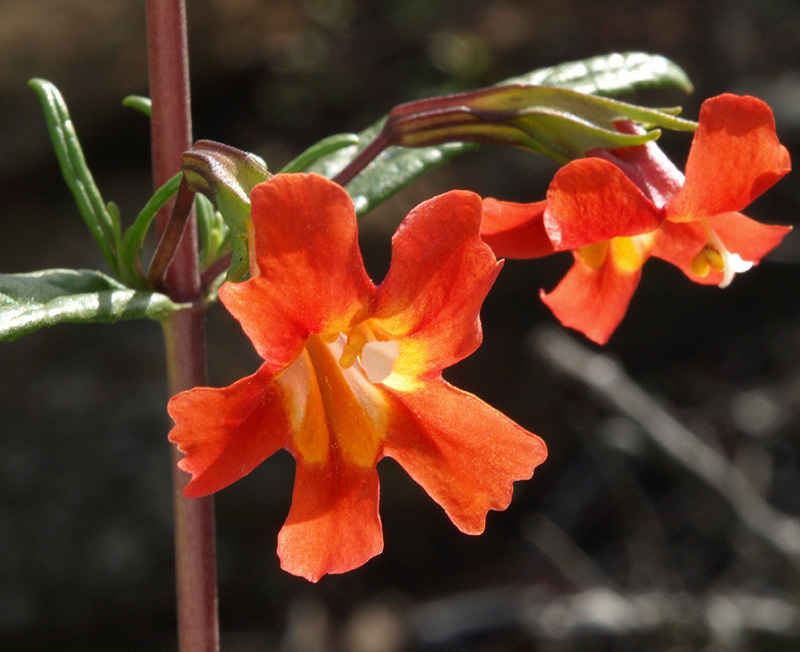 Also, you should check out that Save The Chapparal link – some gorgeous photos with proper identification of the gorgeous flora and fauna in my area. While leaving a comment there I remembered all the ways last year that I maximized my steps while wearing a pedometer during my company wide Steps to Wellness challenge. I was incredibly competitive and got not a little silly about it all! I thought it was more efficient to list those steps here and to clog up her comments with a full on blog post of my own. Parked in the back of every parking lot (when safe of course). The boys might have complained about this one! Never used an elevator. Not that I was faced with much more than 4 flights of course, but some days I got up from my desk just to walk up and down those stairs! Only drove to the local stores if I was going to have to carry back more than I could handle. Lunchtime, long daylight evenings and weekends I walked the local trails. Checked out our county park websites to find all the easily accessible trails I could explore. Drove to downtown areas and went on my own walking tour. At work I used roundabout ways to walk to places like our cafeteria or even to the bathroom. Set an alarm at my work computer and, when possible, got up for a quick circular walk around the building every hour. Walked around my son’s baseball fields while he would practice or play a game. I know I am forgetting some but honestly, if you get yourself a pedometer and follow the daily guidelines from Corp Tri’s post, you will get caught up really quickly in figuring out ways to take extra steps. And that means you are moving, which is never ever never a bad thing! Don’t get me wrong, I do love running now. Well, no, let me rephrase that. Eve taught me a little trick for setting a good pace while running which is to mentally chant “I love running” and then to keep your feet moving in that rhythm. It works really well especially on really rough days or going up hills to keep my mind focused on getting through the run. The real truth is “I love stopping running” That is to say that I love the feeling of accomplishment and sometimes even strength that I have when I finish a run no matter how short or long. That “Rowr, I did it!” feeling is fantastic. But you can’t STOP unless you START so….someone in between those two, you simply have to run. I miss walking though. My time now is all taken up with figuring out how to get in that 30-35 minutes to run a 5k route. I used to find the time to WALK that! So today, I purposefully planned 60 minutes allowing myself 20-25 minutes of trail WALKING after the run. I hope she doesn’t need to get her nails done soon!